Hallandale Beach is a thriving coastal community mid-way between the cities of Fort Lauderdale and Miami. Spikowski Planning assisted the Treasure Coast Regional Planning Council and city staff in creating new codes for two designated Regional Activity Centers (RAC) in Hallandale Beach. 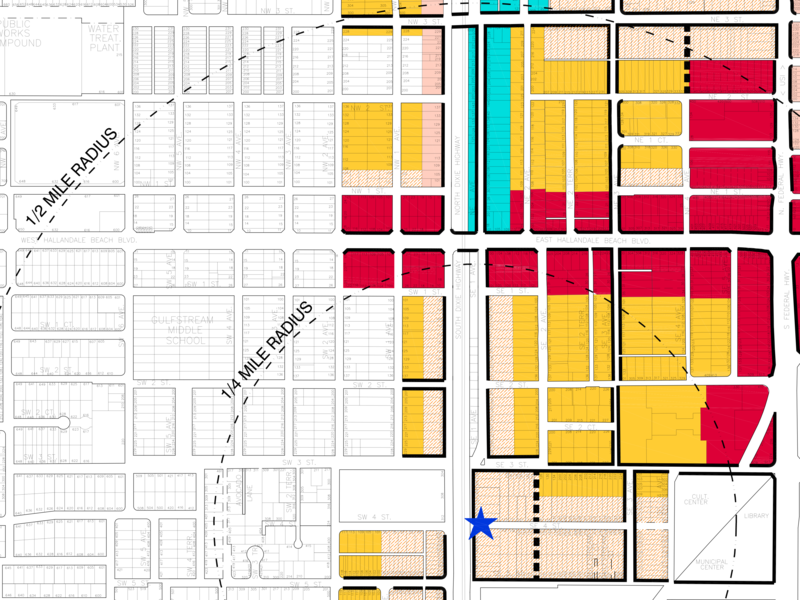 The Central RAC code is centered on the existing civic complex and a proposed Tri-Rail commuter rail station. Ordinance 2014-30 rezoned all RAC land into newly created zoning districts. 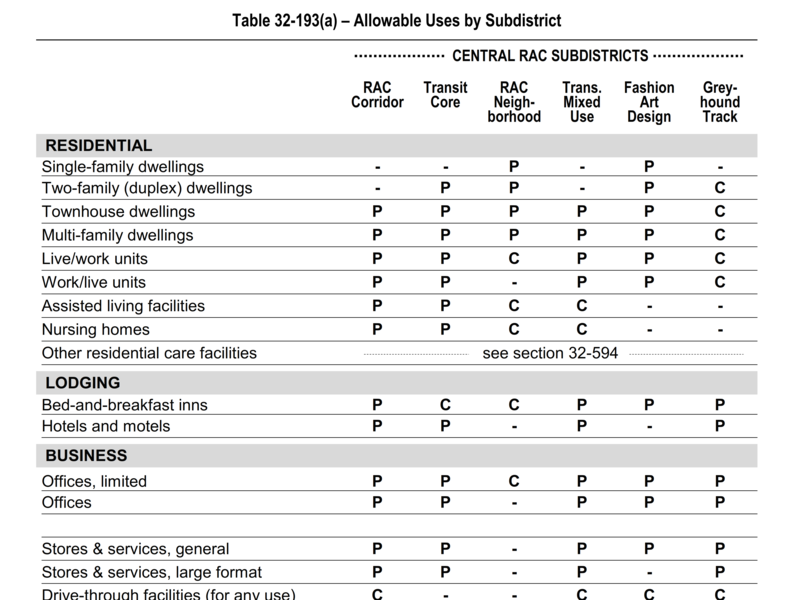 Ordinance 2014-31 created the regulations for the new districts, including a form-based code for "Central RAC" and a conventional code for "West RAC." Ordinance 2014-32 amended other parts of city codes to keep them consistent with the new RAC codes.